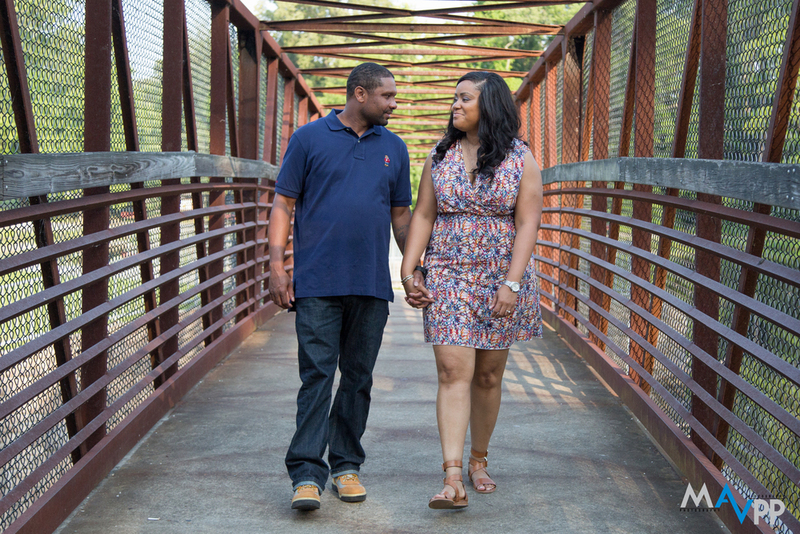 Engagement photos are perfect to set the tone and excitement for your upcoming wedding. Give you a opportunity's to show all of your wedding guest how much the two of you are truly in love. 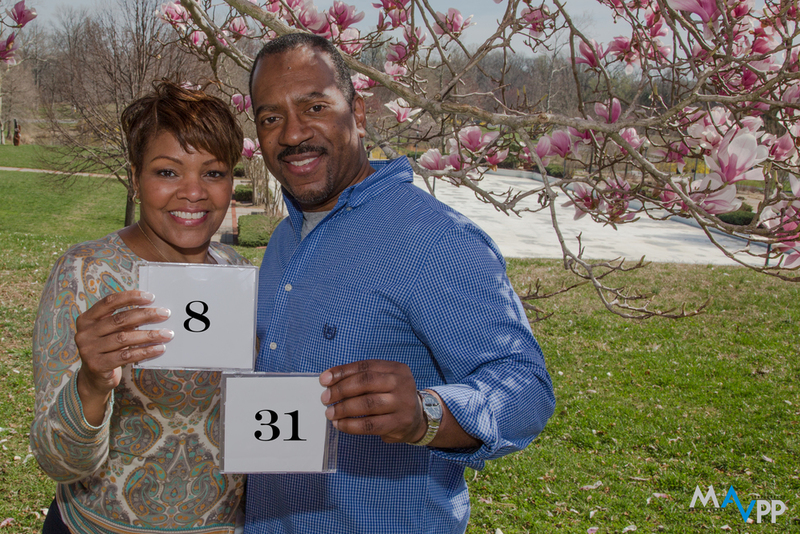 One of the newest trends is having a photo that points out the date of the wedding. Capturing this in the photo is a new trend and can be very cute as well as timely for guest that need to plan for your wedding. Then simply sending out a card with the date having your beautiful photo on the cover with the date Inc. in the photo is a great way to keep people's memory of your wedding fresh in their mind. This gives you a opportunity to show your personality as well as giving people expectations for your upcoming wedding. Even though the Boston Red Sox have won the World Series that Doesn't mean you can't still dream about doing a baseball photo shoot. If you're a true baseball lover then doing a baseball photo shoot should be a dream come true and if you have a boyfriend or girlfriend who truly loves baseball this could be a great Birthday or Christmas gift for your significant other. Let Mid Atlantic Video & Photography Productions capture this moment and provide you with the best baseball photos you've ever seen. If you've been dreaming of having professional photos like this then stop and contact us now and make it happen. Collaboration is one of the best ways to get the best photo. Recently I was working with Rachel a professional cheerleader for USA Cheerleaders. During the photo shoot we wanted to incorporate something for cheerleading skills so we decided to do some high speed turns. The photo on the left-hand side demonstrates this great Photo. This beautiful fun twisty turned photo came out amazing solely because of Rachel's natural cheerleading ability. Collaborating with the right model like Rachel always tends to bring the best photo to the top. I would highly recommend to my newbie photographers to always get the input of the model at the end of the day it always seems to help get the best image for you and the model.